‘The Samantha Jones Trust’ is working to improve the quality of lives of children and their families whilst they suffer the gruelling treatment of Leukaemia. Having experienced the distress of this devastating illness, we understand the practical and emotional needs of families, and how important it is to make these children feel special. It is essential to maintain high spirits at difficult and unpredictable times of treatment and the aftermath to boost the child’s wellbeing and aim for a speedy recovery – both physically and psychologically. During the course of our work, we have helped to bring a little happiness to the lives of many children and their families by arranging special treats, breaks, and relieving the strain placed on parents by helping out both financially with travel expenses and specialist equipment. 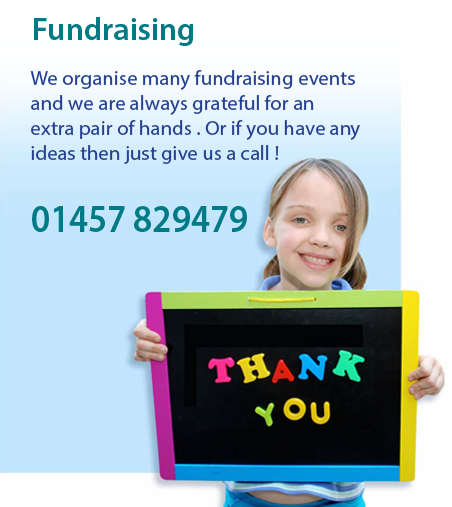 We have a fund available to help children now, so contact us anytime to see if we can help you, your family or someone you know to make life with Leukaemia that little bit easier. So far in 2018, TSJT has been busy providing grants to children and their families to help through tough times of leukaemia treatment and life in hospital. We have also funded short breaks, membership for The National Trust to facilitate days out, entertainment equipment and household items. TSJT have funded a £12,000 3D Pain Distraction Unit for the Bone Marrow Transplant Unit at The Royal Manchester Children’s Hospital. This innovative technology helps children to undergo procedures as part of their treatment that can be frightening and sometimes painful. It is hoped the unit will help alleviate suffering and distress to many children.